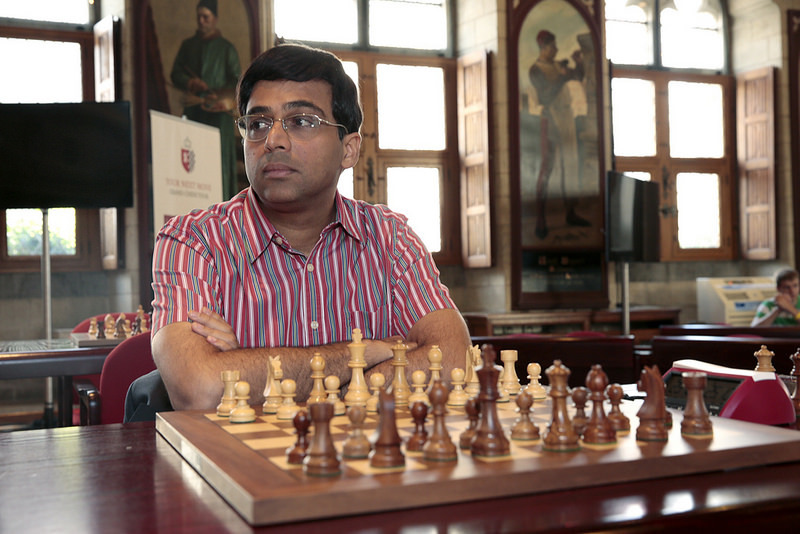 After Day 1 of Your Next Move — Grand Chess Tour 2016 Leuven, Anand leads with half a point. 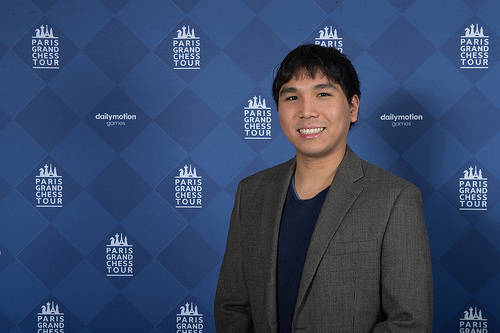 Surprisingly, Hikaru Nakamura, the winner of the Paris leg, is at the bottom with only 1.5 points. Wesley So, on the other hand, still coming in strong being tied at the second place. Check out Wesley So’s win against Fabiano Caruana in Round 5. 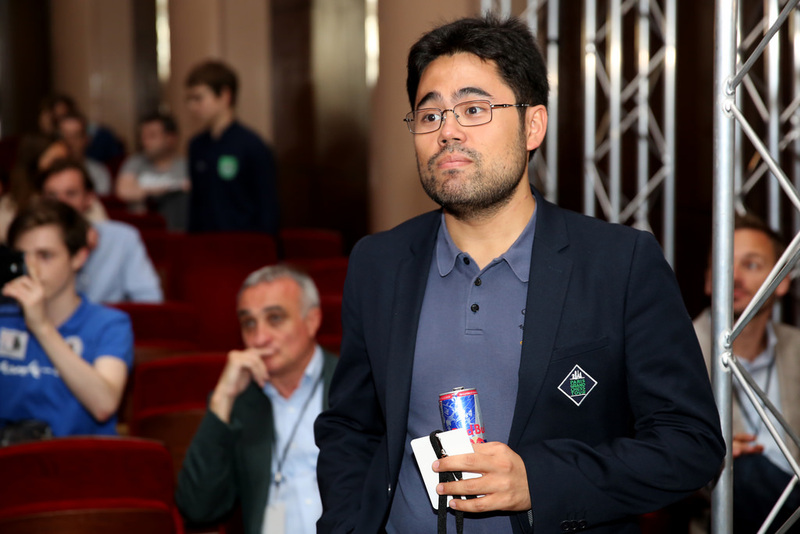 After the successful conclusion of the Grand Chess Tour Paris, with Hikaru Nakamura winning the top prize, the second leg of the Grand Chess Tour 2016, dubbed as ‘Your Next Move’, follows and the countdown is done. Hikaru Nakamura convincingly won the Grand Chess Tour Paris. After a shaky start into the second day of the blitz tournament he started to win game after game. World Champion Magnus Carlsen, however, failed to find his form and lost one game after the other. 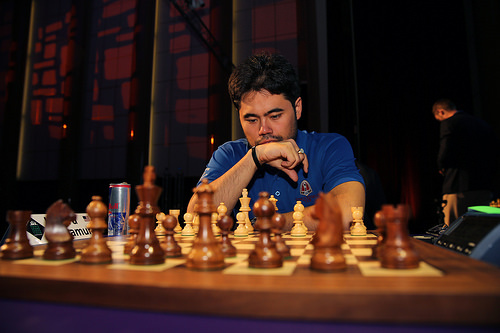 After 16 of 18 rounds Nakamura was 2.5 points ahead and had won the tournament with two rounds to go. Magnus Carlsen and Hikaru Nakamura finished both with 11.5 points in their 18 blitz games. 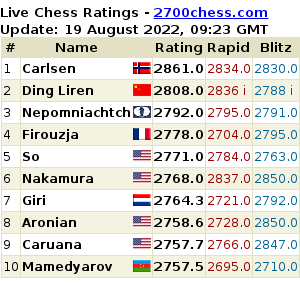 Interesting to note, though, that in their match-up, Carlsen won both games. Wesley So started to pick up and win more games in the last eight rounds with a score of 5.5/8, but it was not enough to help his campaign when he scored 3 points only in the first 10 rounds. Thus, he just settled in the 7th place in the blitz leg and 4th overall. Replay the games played so far (Rounds 1-9 of Blitz games): Grand Chess Tour Paris 2016 – Blitz Round. Photo courtesy of the Grand Chess Tour. After 2 grueling days of rapid games, Hikaru Nakamura came out on top with 7 points (out of 9), half a point ahead of the world champion Magnus Carlsen (6.5 points). Wesley So came in third with 5 1/2 points, tied with Maxime Vachier-Lagrave, but ahead in tiebreak points. Replay all the rapid games. After 5 rounds of rapid games, with a time-limit of 25 minutes for the whole game and a 10-second increment per move, Magnus Carlsen came out on top (after tiebreaks are applied). That, after he lost his very first game against Wesley So when his time expired. The Grand Chess Tour 2016 has started, and first stop was Paris, France. The Paris leg is composed of 10-player Round Robin Rapid and 10-player Double Round Robin Blitz games. Check out results and standings of the tournament. What made this tournament really exciting is that right at the start of the tournament, in round 1 of the rapid games, GM Wesley So defeated the World Champion Magnus Carlsen. 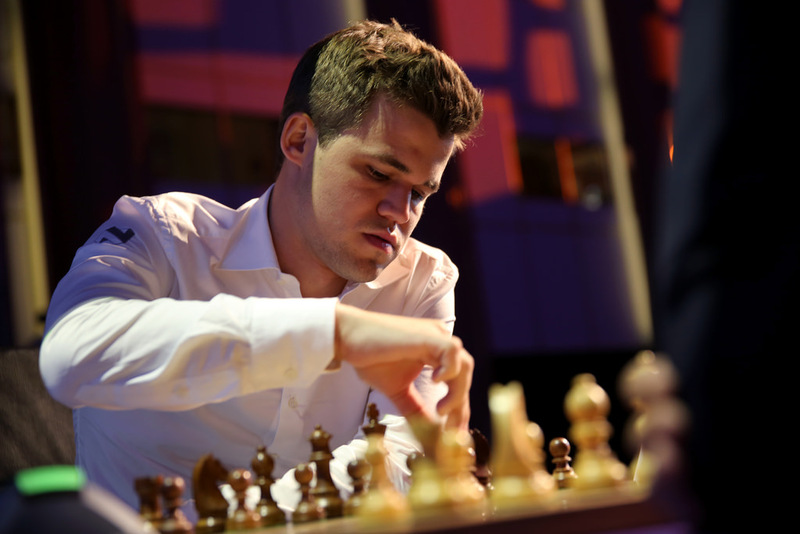 World Champion Magnus Carlsen is top favorite in Paris but the tournament did not start well for him. 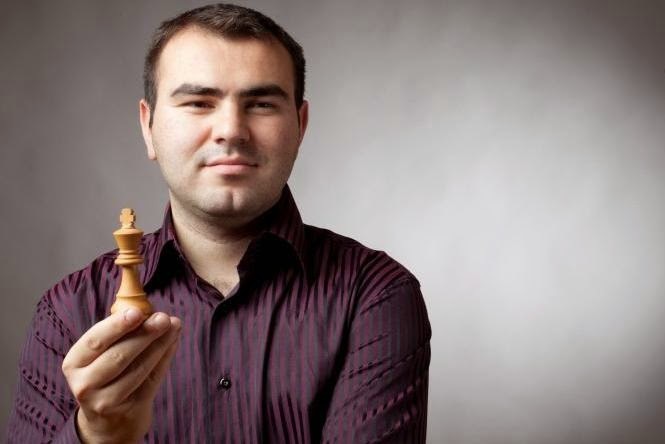 In the first round Carlsen played with White against Wesley So and with bold and creative play the World Champion reached a completely winning position in which he had two queens against queen and knight. 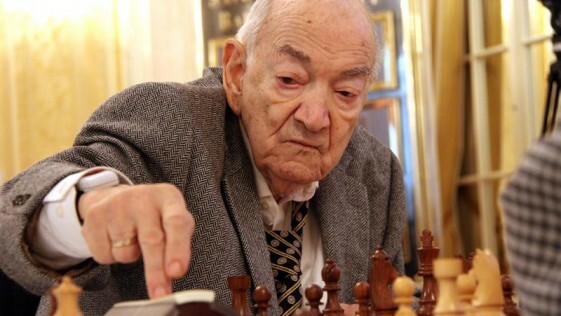 But then he could not make up his mind which winning move he should play and lost on time – a bitter loss particularly so because the rapid games are played with a time-limit of 25 minutes for the whole game and a 10-second increment per move. Apparently, Carlsen was winning the Rapid Round 1 game but lost on time. Check out the game below. Also, you may also replay all round 1 games. 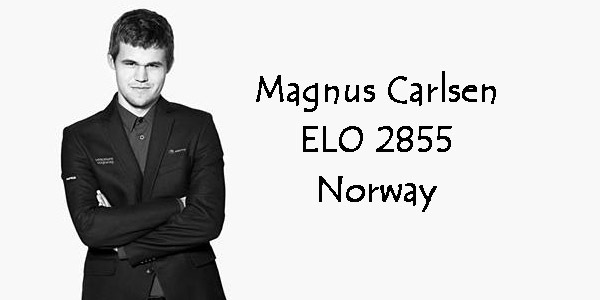 Magnus Carlsen streamed a live Q&A session on Facebook, during which he answered fan questions read out by Play Magnus CEO Kate Murphy.